Namaskaar. Today we begin a new series “Introduction to Bhagavad Gita”. This is from the monumental work Bhagavad Gita Home Study by Pujya Swami Dayananda. The complete 18 Chapters of the Bhagavad Gita along with an elaborate introduction and the Gita Dhyana Slokas (to be recited before beginning study each time) have been presented in about 9 volumes and is a comprehensive, systematic and deep study of the teachings of the Holy Gita. 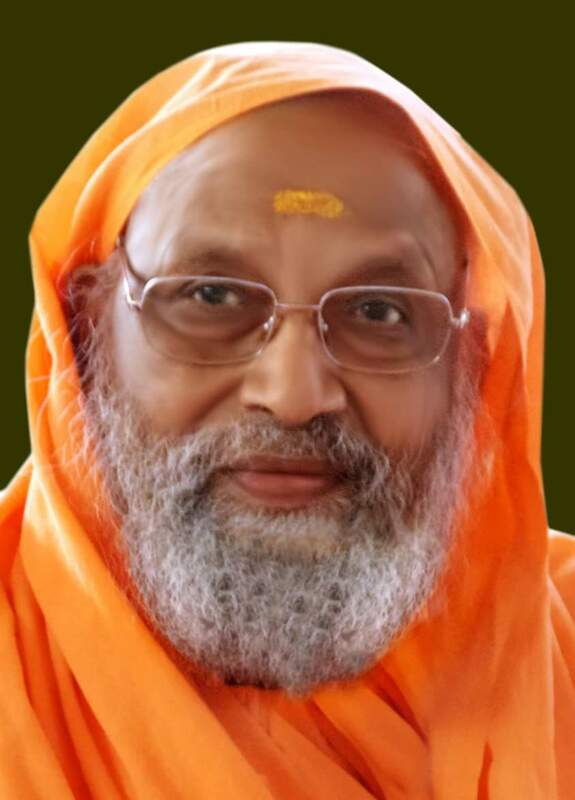 Pujya Swamiji’s beautiful lucid style unfolds each word, each verse, each topic and Chapter in an easy to understand manner that makes it all most enjoyable. Almost like a story being told.